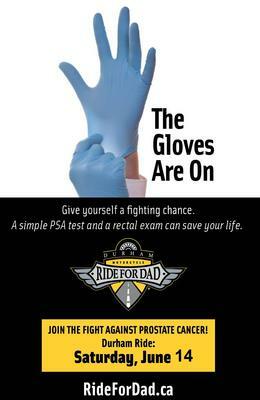 When: June 14, 2014 at 9:30 a.m.
1655 Reach Street in Port Perry, Ontario, Canada. Don't let the name fool you. We cover the GTA east to Cobourg and up north of Peterborough. 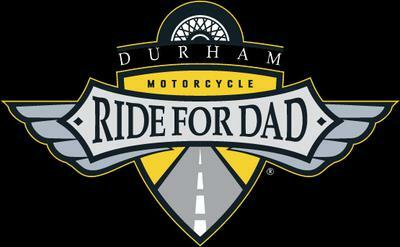 We are looking for sponsors, riders, volunteers, and donations.